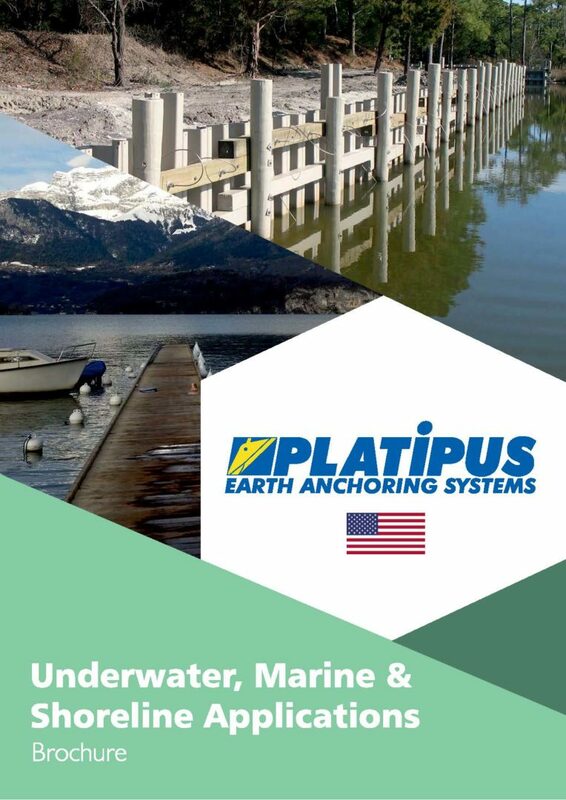 In addition to the main areas we work in we also provide effective anchoring solutions for many other industries and applications. 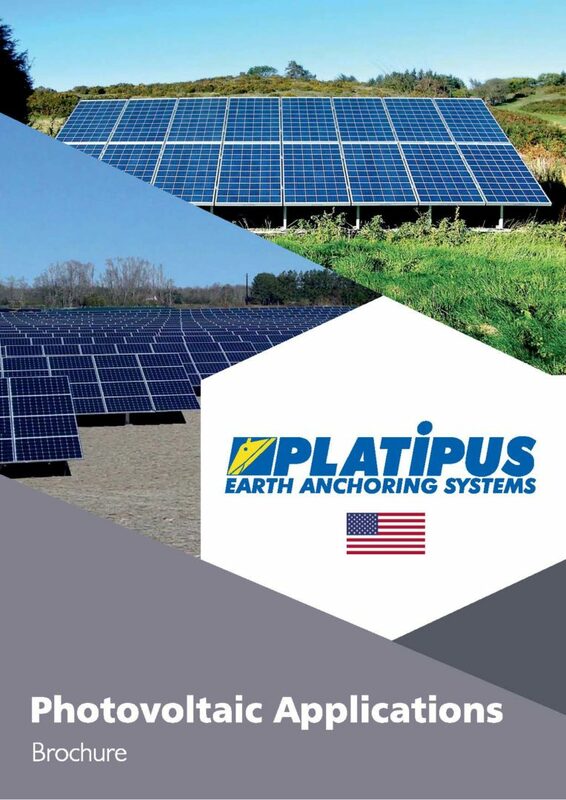 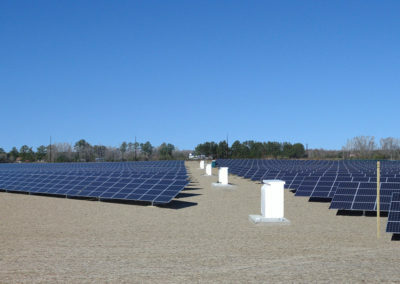 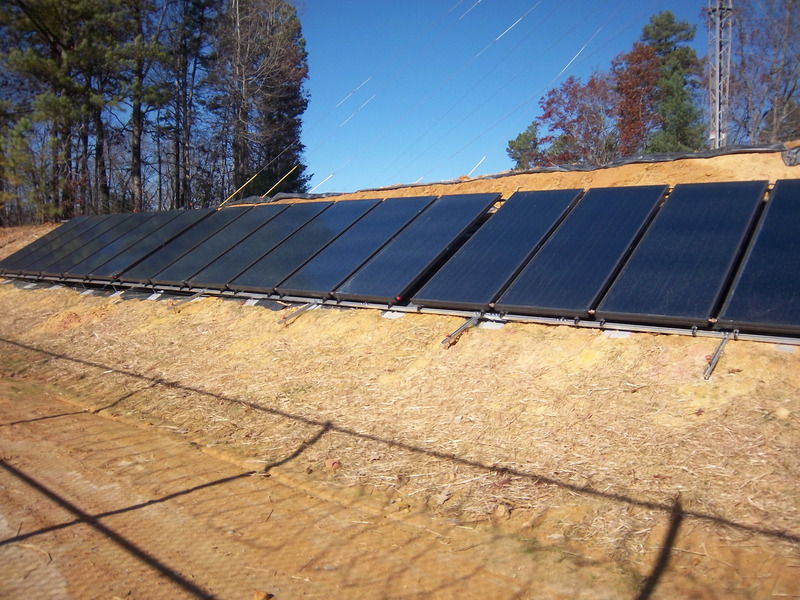 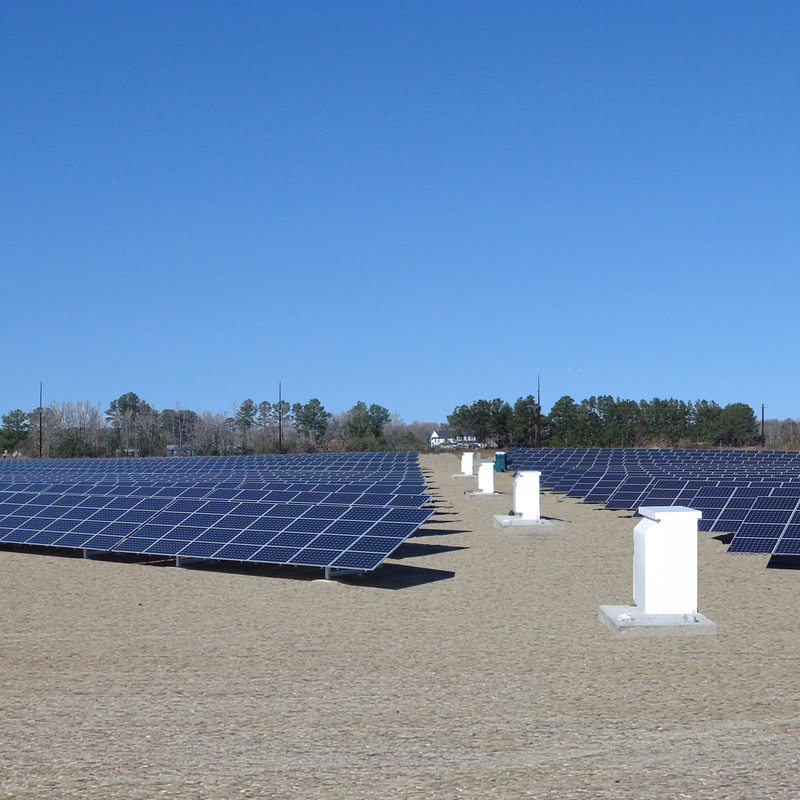 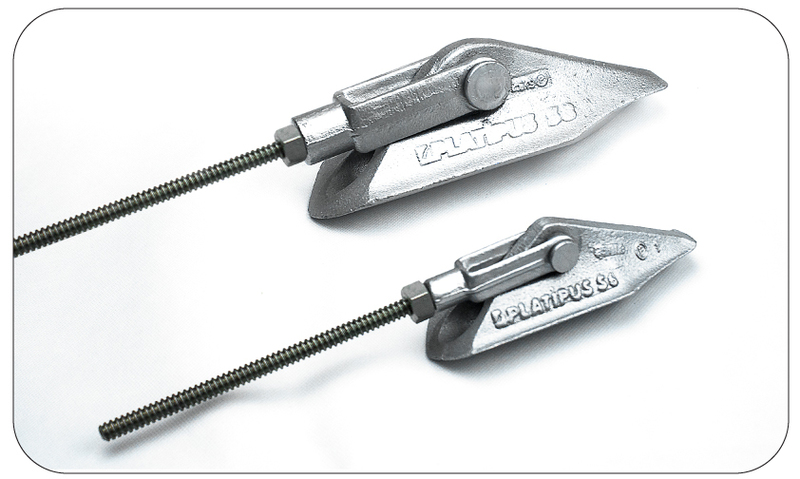 Percussion Driven Earth Anchors (PDEA®) are ideal for most on-grid and off-grid arrays. 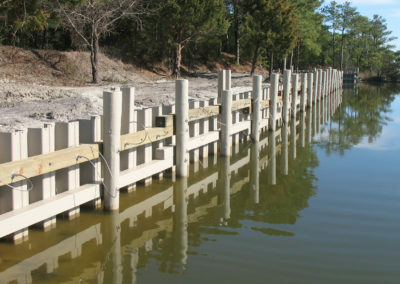 Anchors can be rapidly installed, by hand, using simple tools and unskilled labor, removing the need for specialized equipment. In addition, where traditional foundation solutions have failed or are failing, due to incorrect installation or unsuitable ground conditions, a selection of standard retro-fit systems are available to help stabilize the array and provide additional support to uplift. 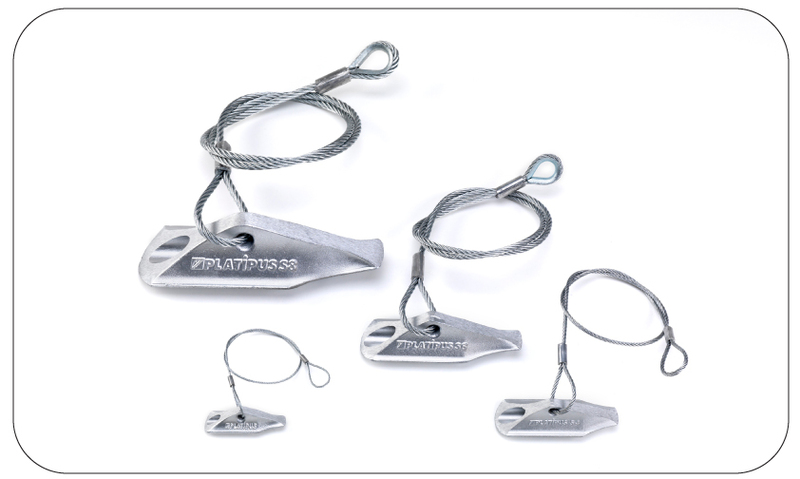 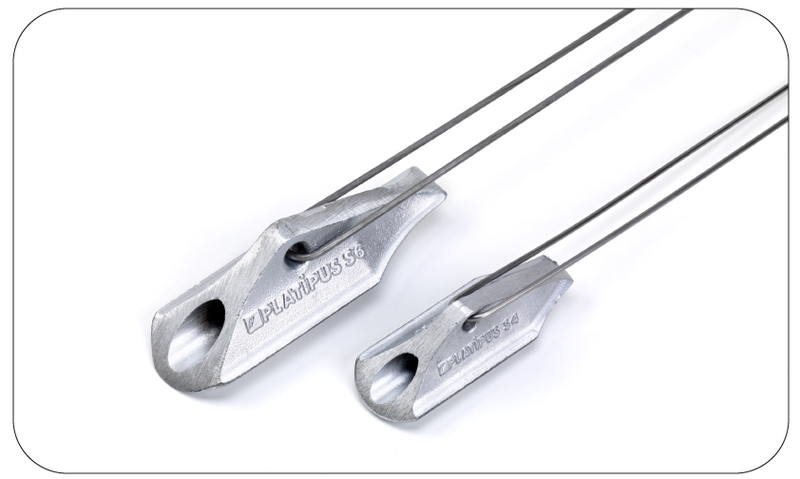 The Platipus anchor is a unique, modern and versatile device that can be quickly installed in most challenging situations. 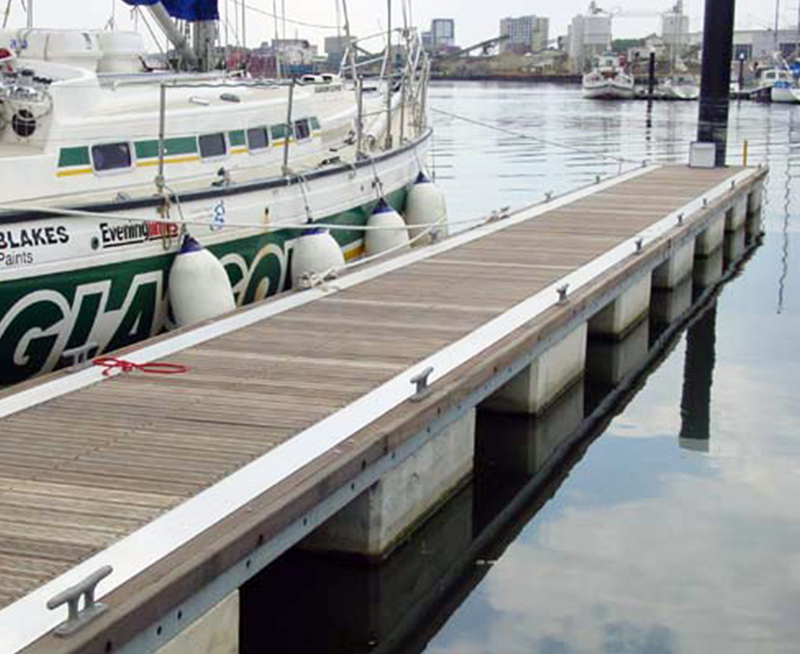 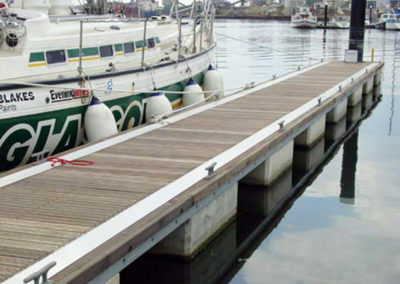 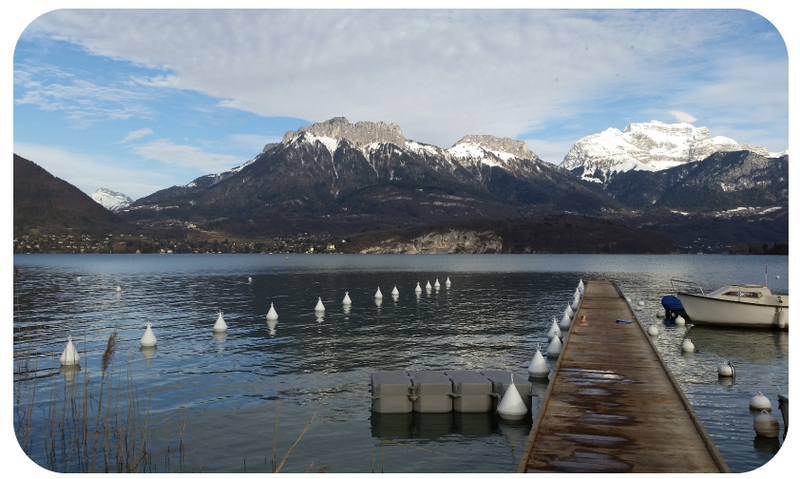 With over 30 years’ experience and thousands of successful projects installed worldwide we can provide effective anchoring solutions for a diverse range of applications within the marine sector including floating docks and pontoons, erosion control, flood prevention, seawalls, sheet piling, levee protection and overtopping. 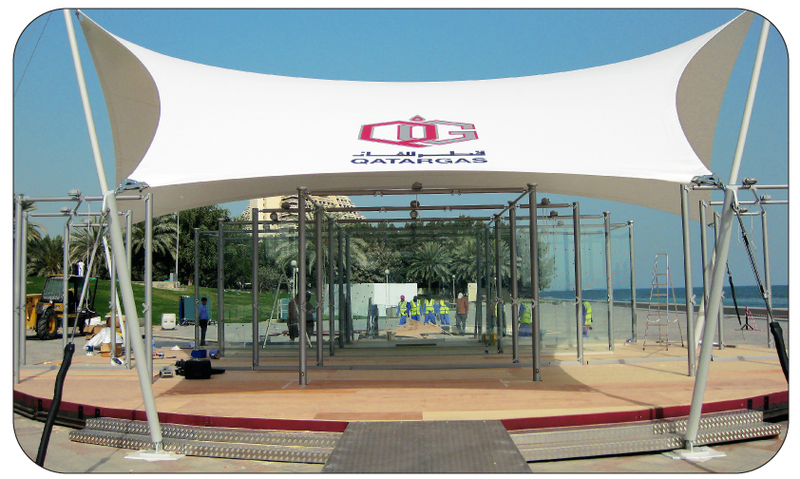 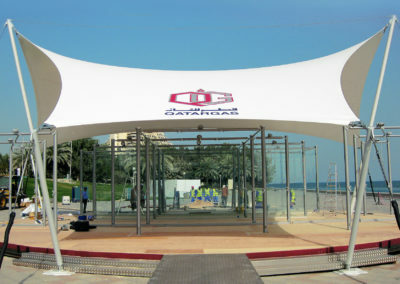 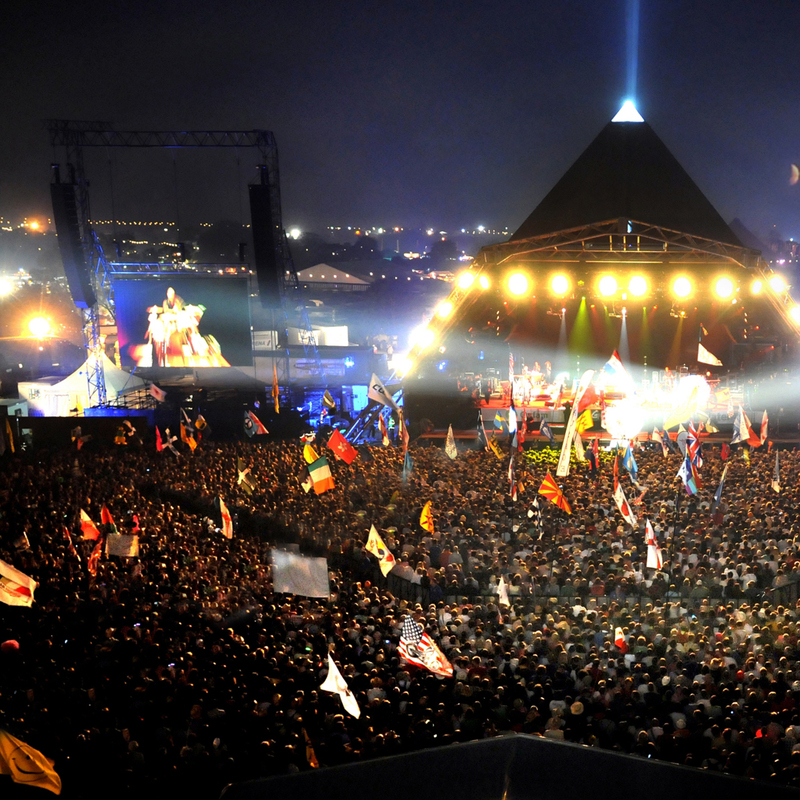 We offer a versatile range of anchoring systems to secure all types of temporary and permanent structures. 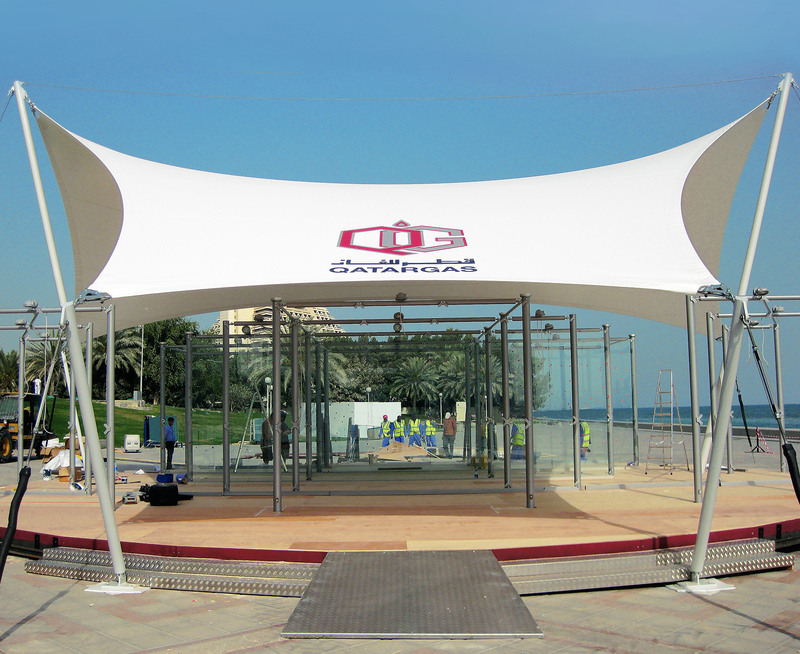 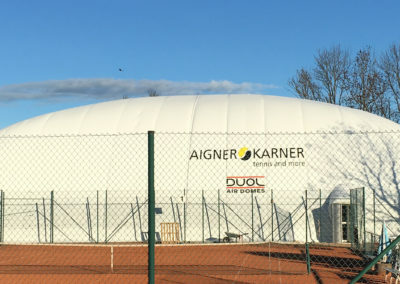 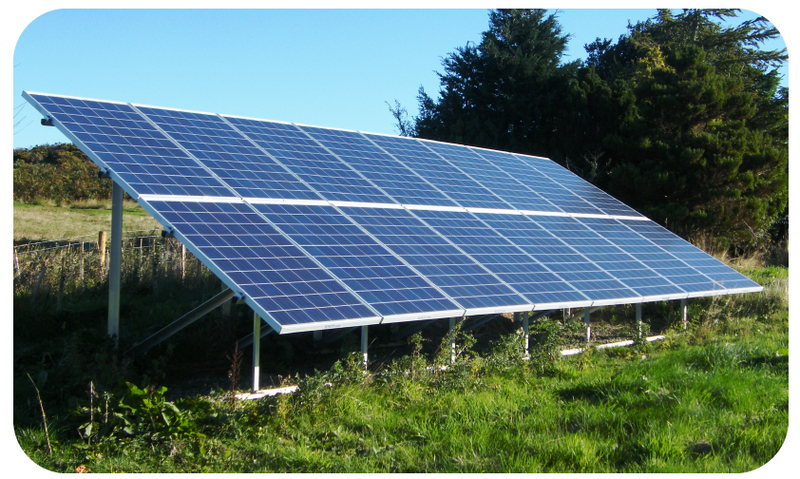 Where alternative methods are heavy, unreliable and expensive to transport, our lightweight solutions can be proof tested upon installation using locally available equipment. 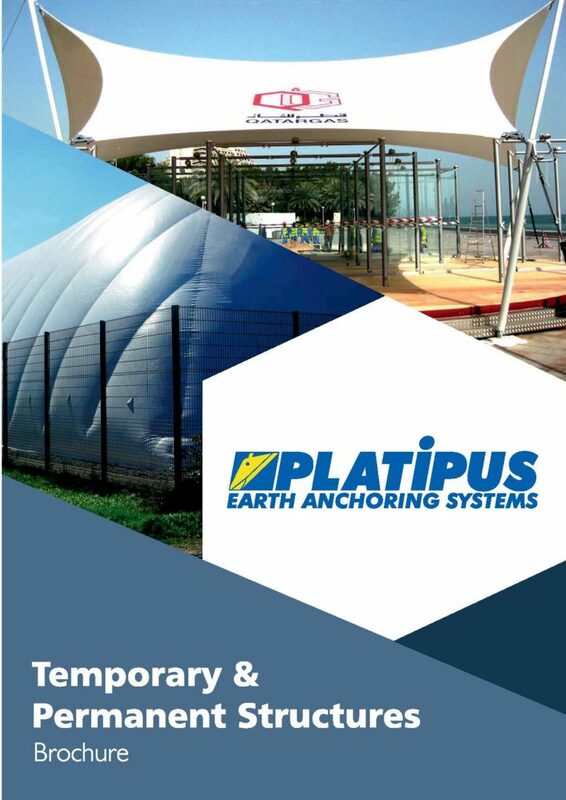 Where time and resources are limited, we design our anchoring systems to match the exact load requirements and design life of the temporary structure and with over 30 years of experience, can advise the safest and most efficient installation technique for your project. 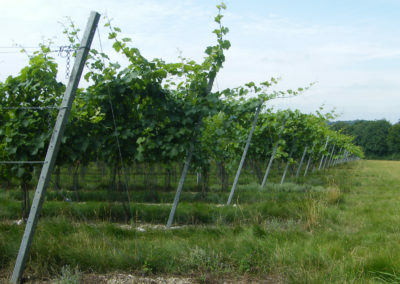 Vineyards & Soft Fruit Protection Etc. 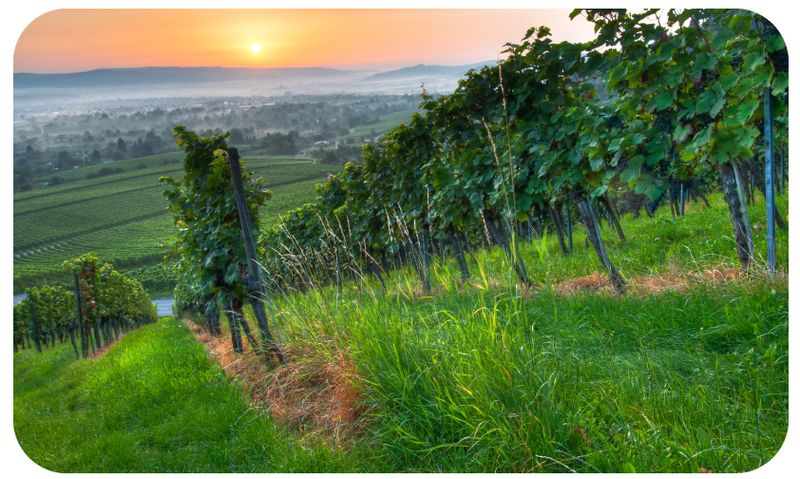 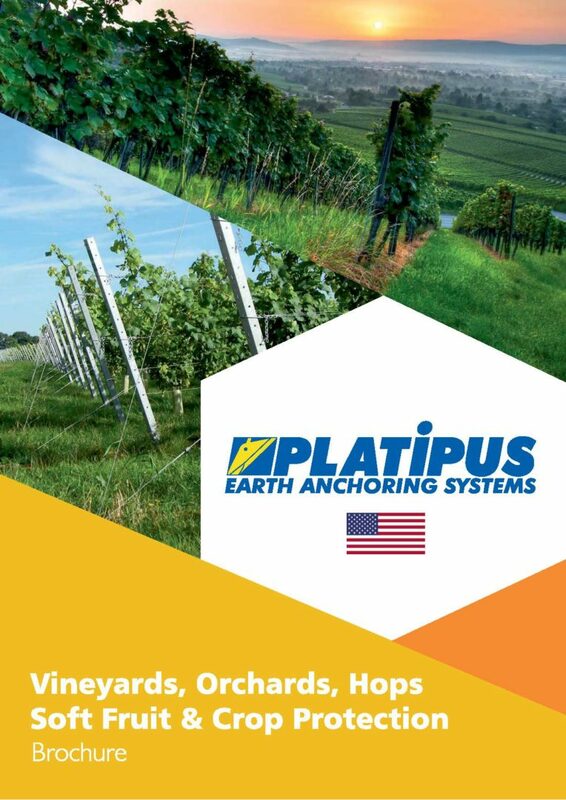 Technology in the vineyard and fruit growing industry improves almost with every harvest. 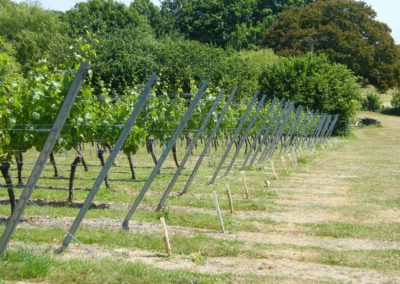 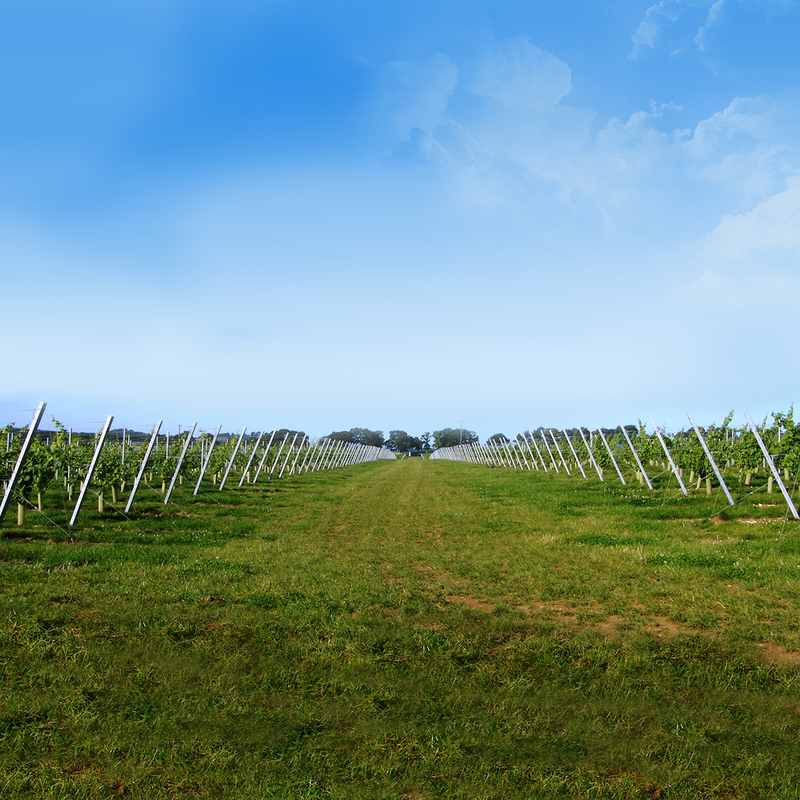 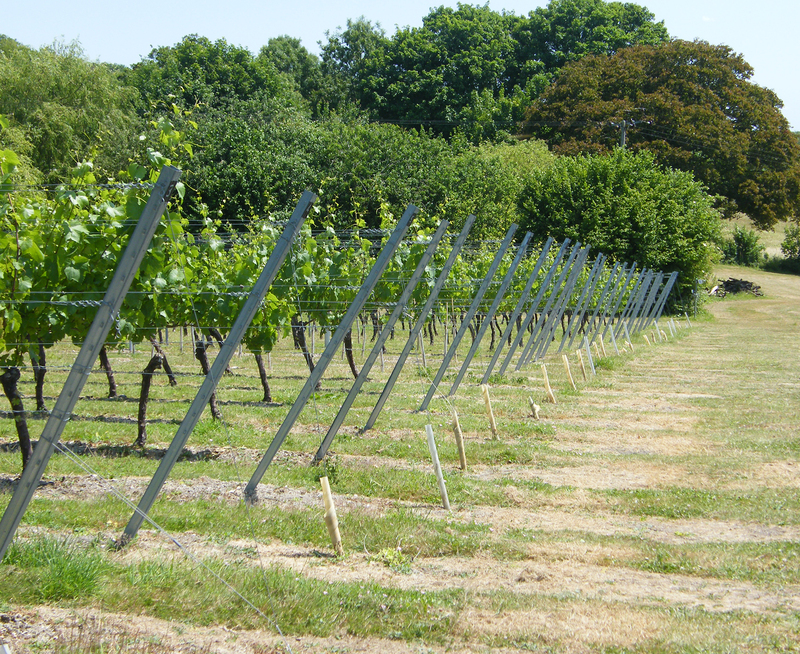 The anchoring point for any trellis or crop protection system, light or heavy, is usually the most important part of the structure, particularly when the fruit is ripening and the canopy is at its largest. 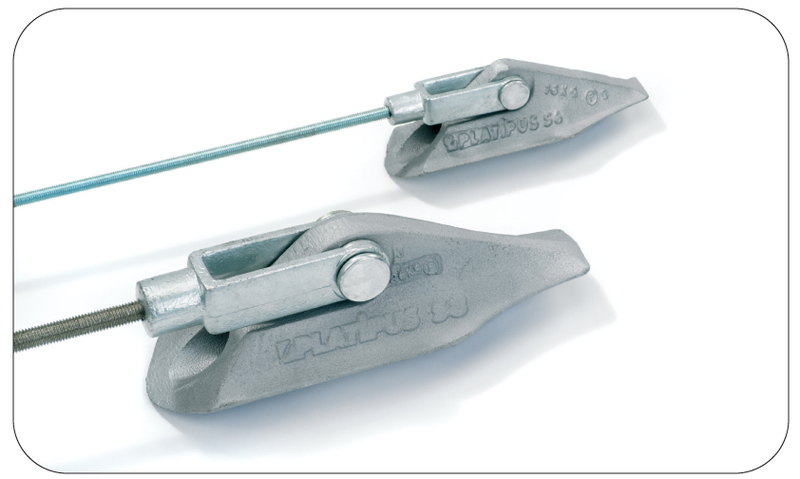 Without a secure reliable anchor point the result could be catastrophic and costly.